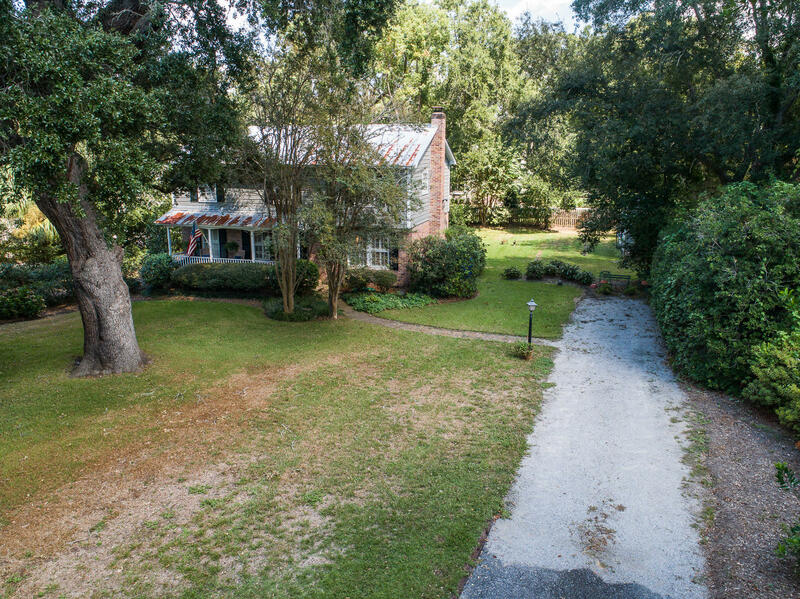 Magnificent location in the Old Village!! 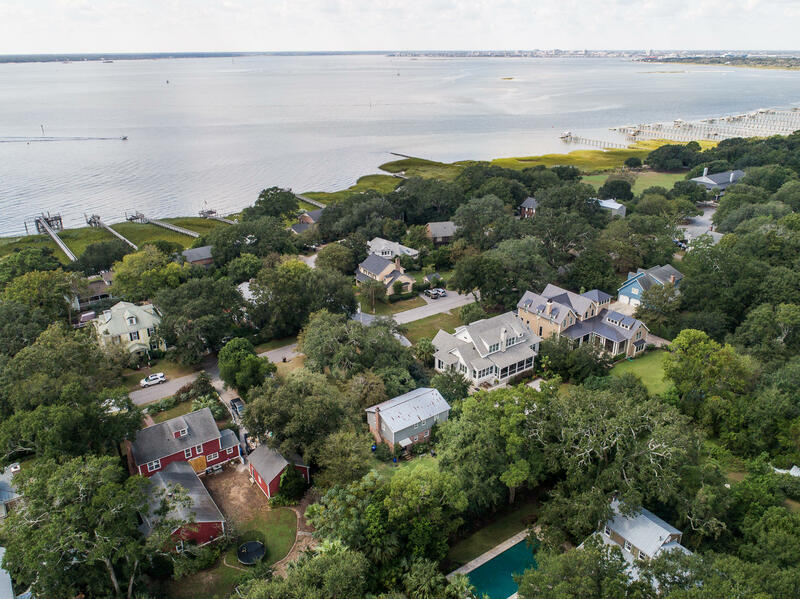 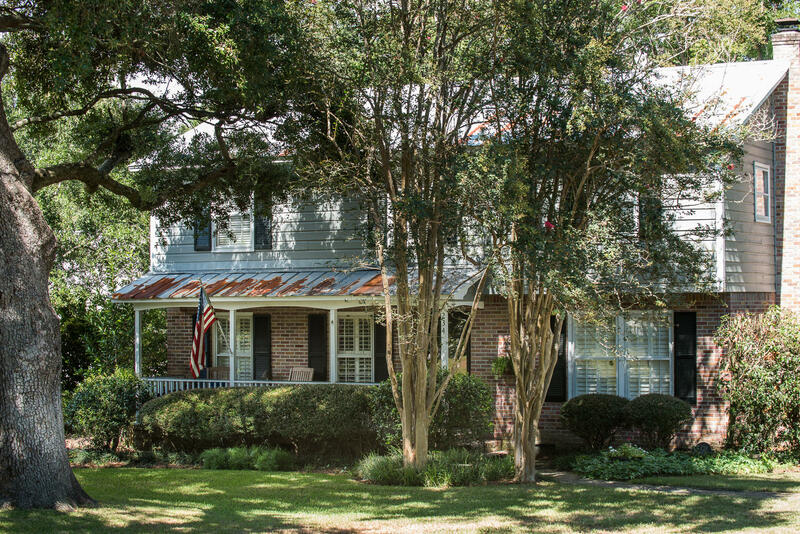 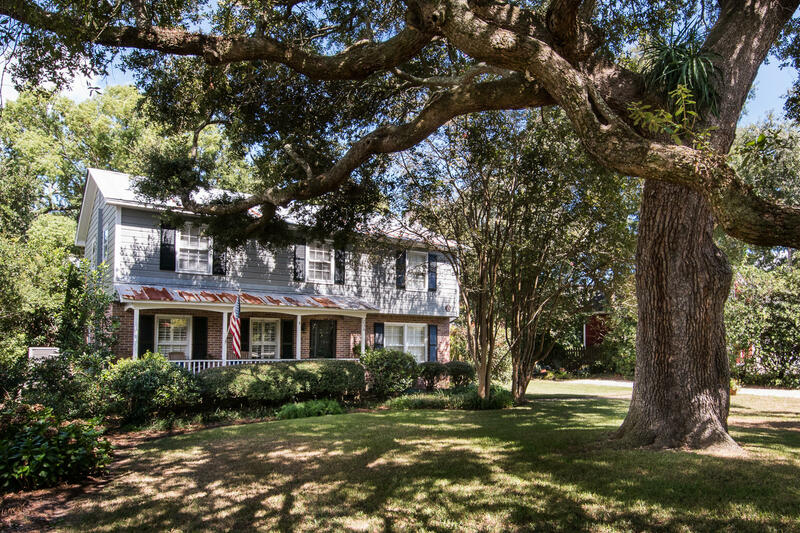 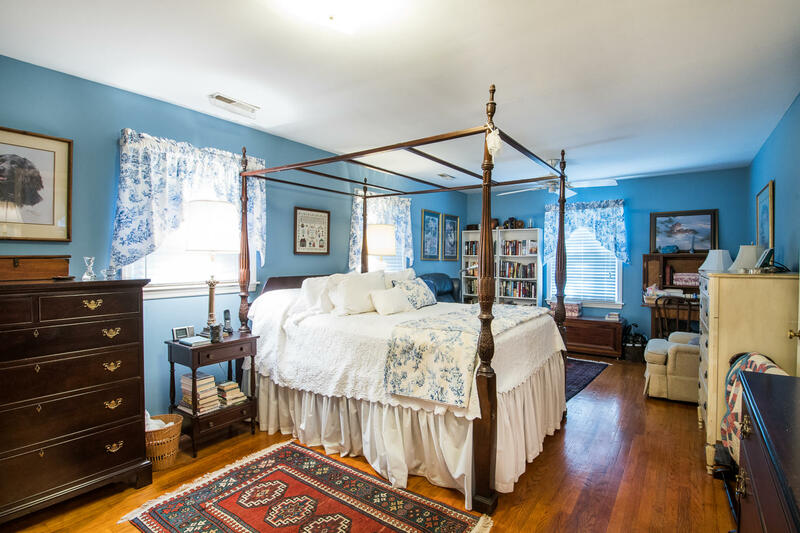 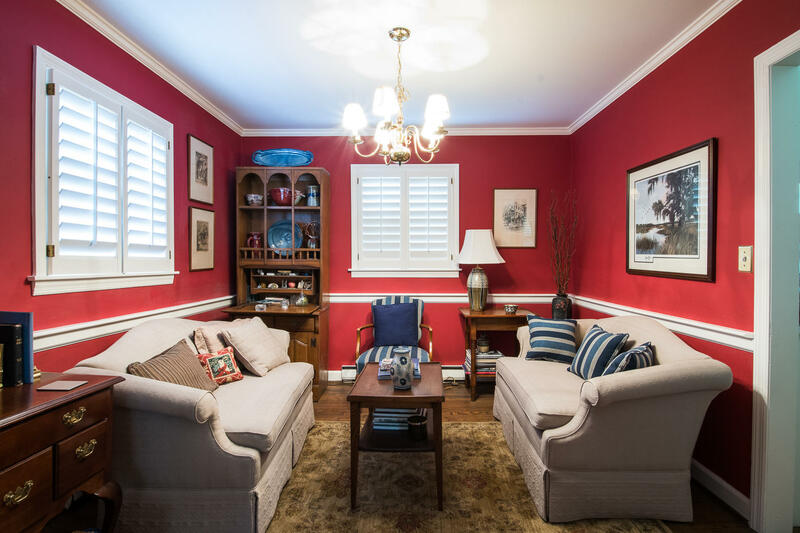 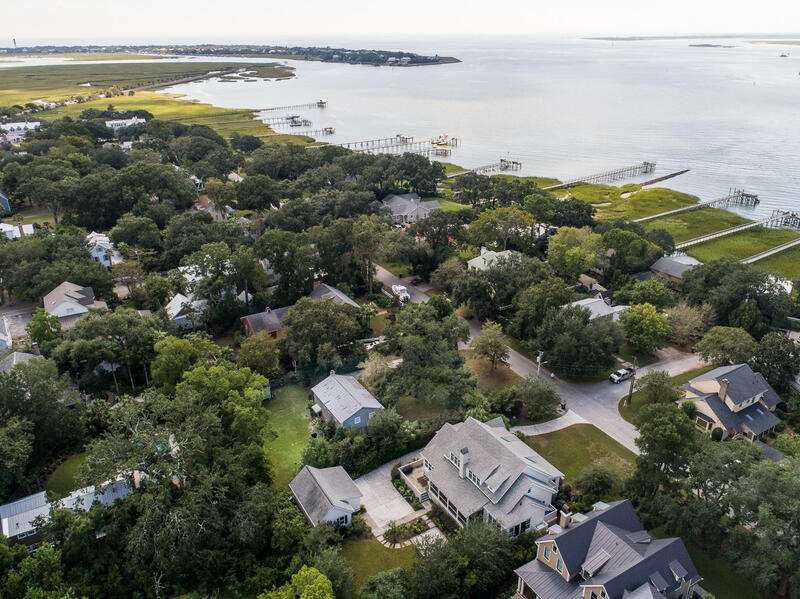 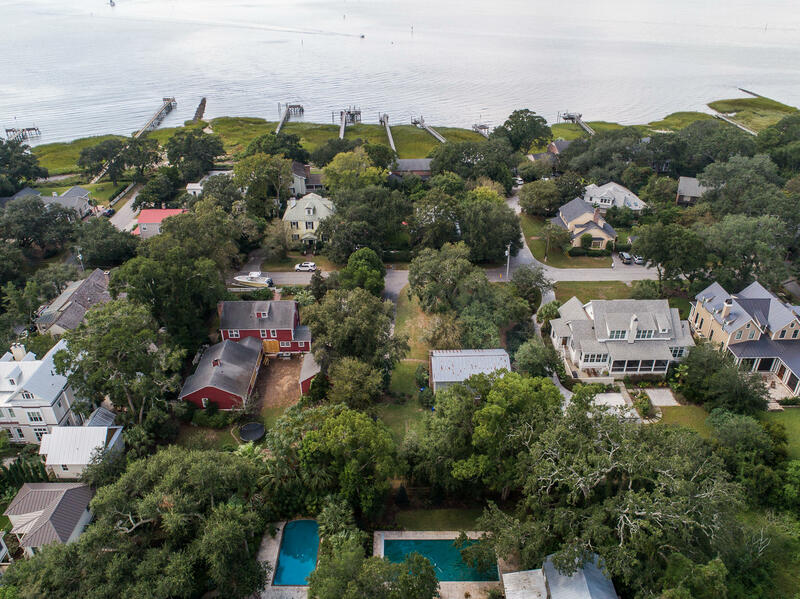 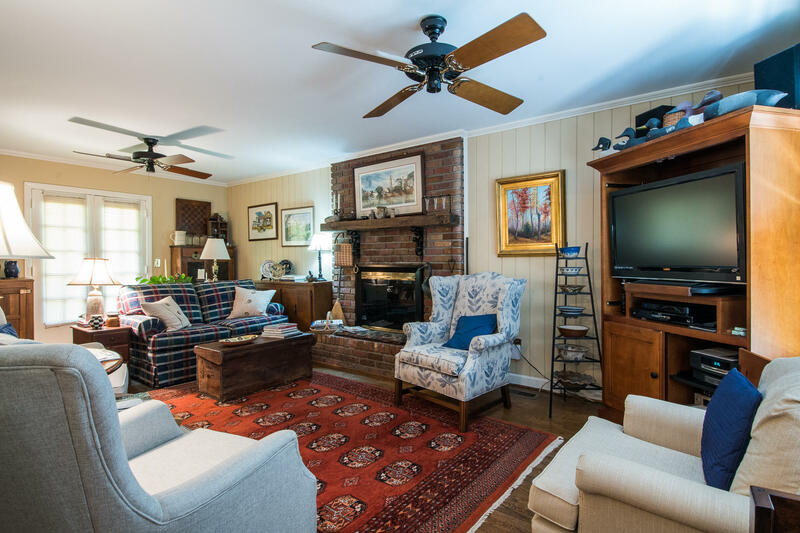 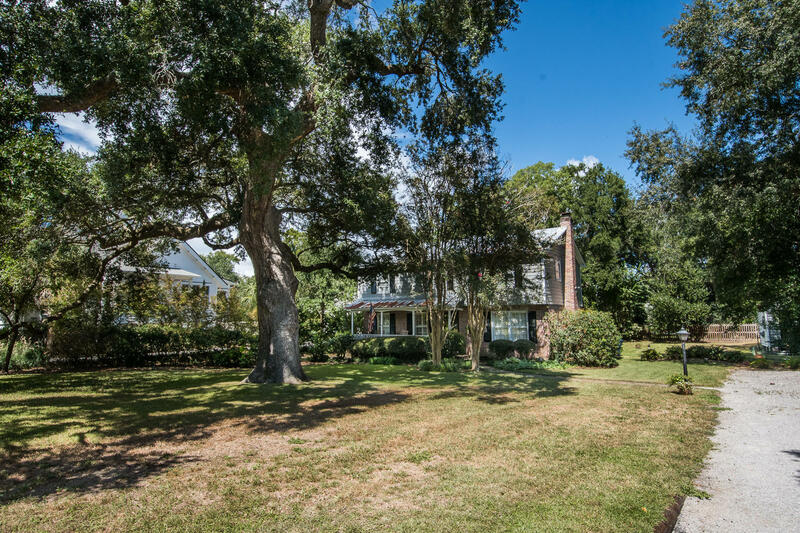 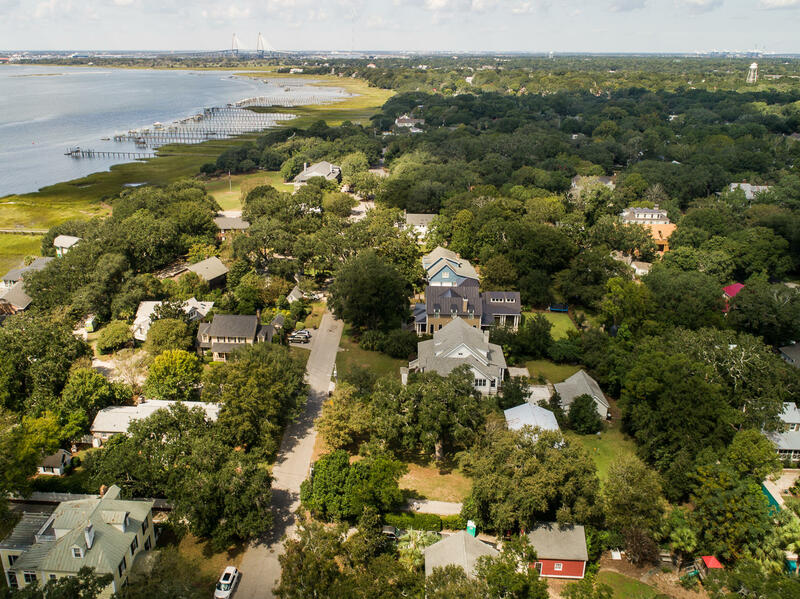 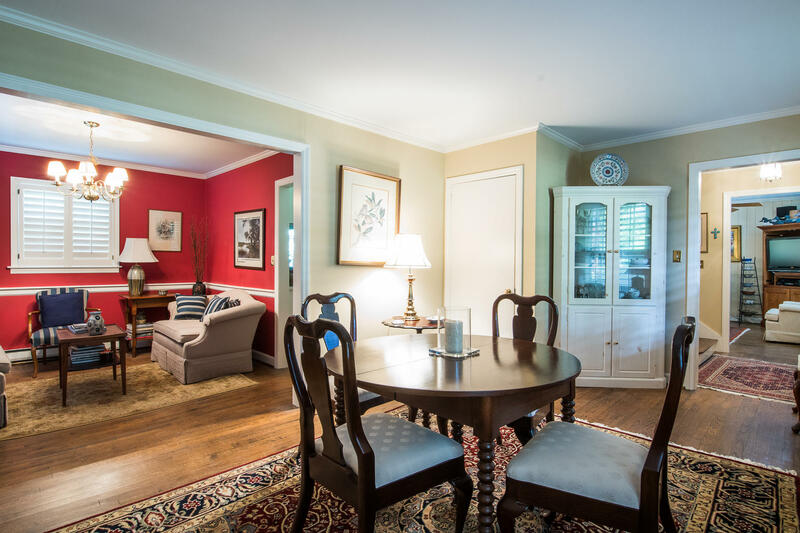 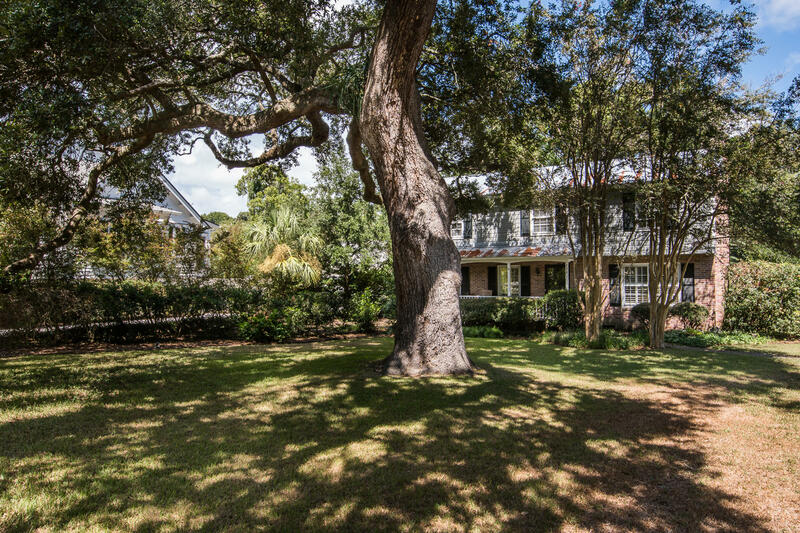 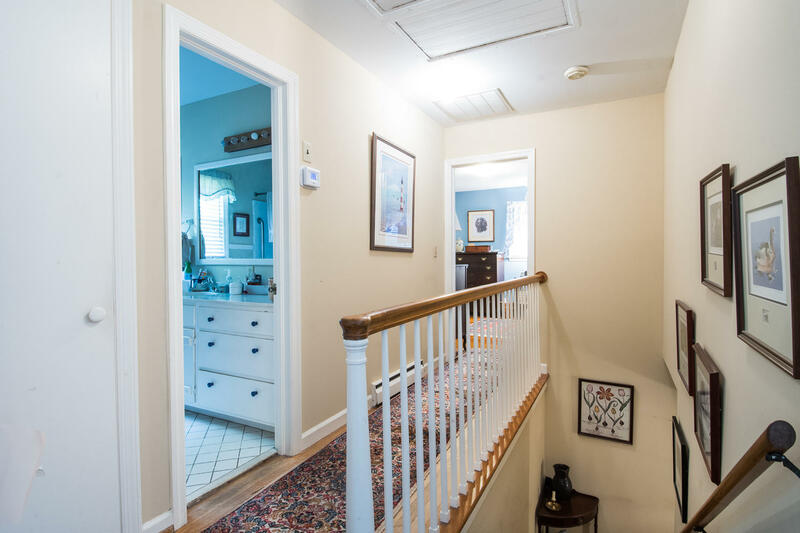 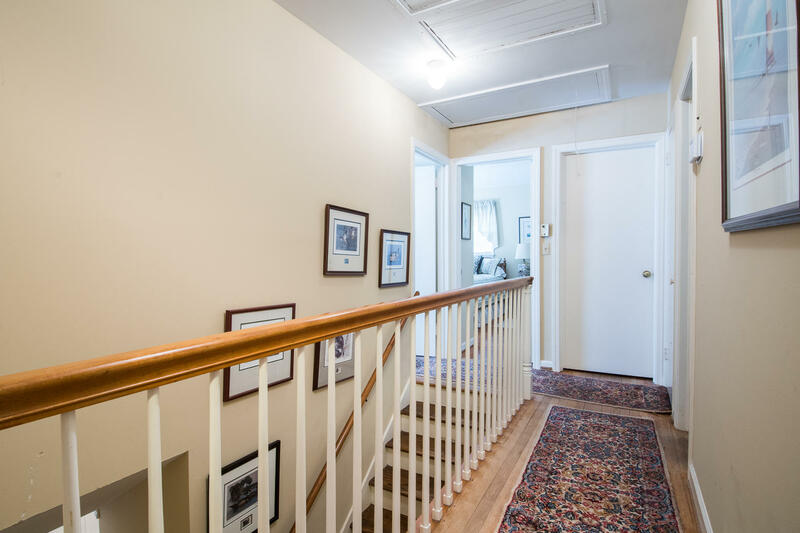 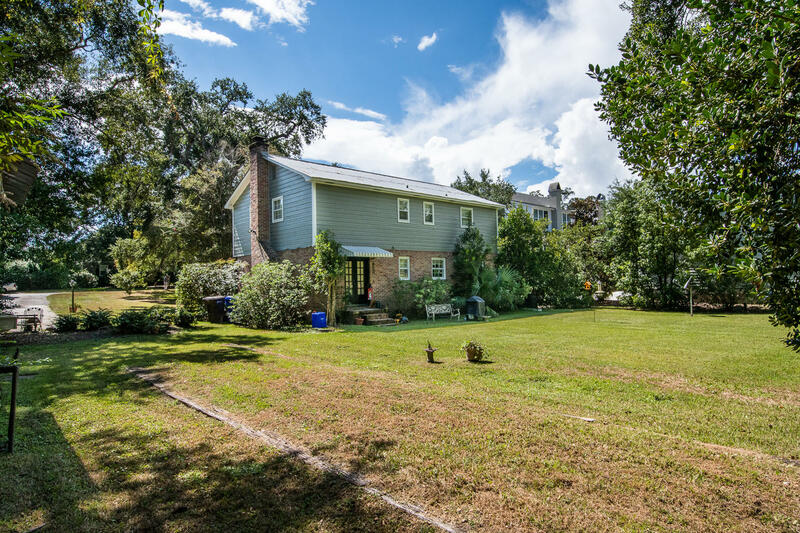 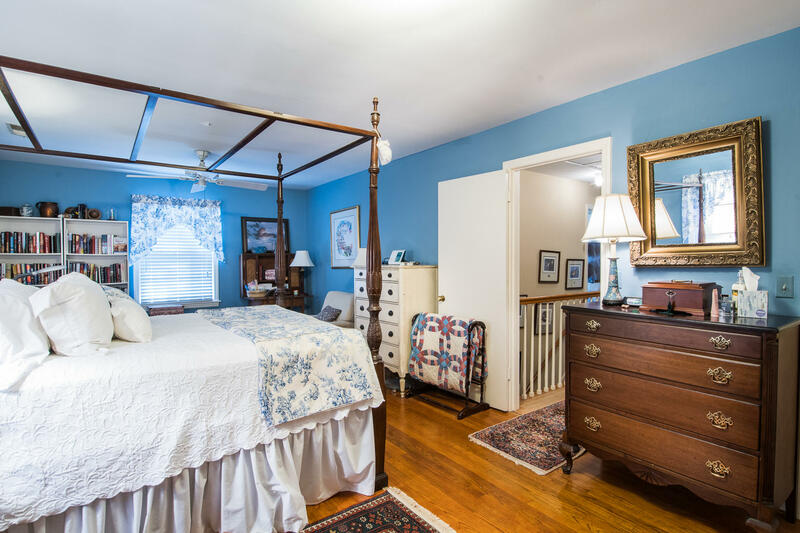 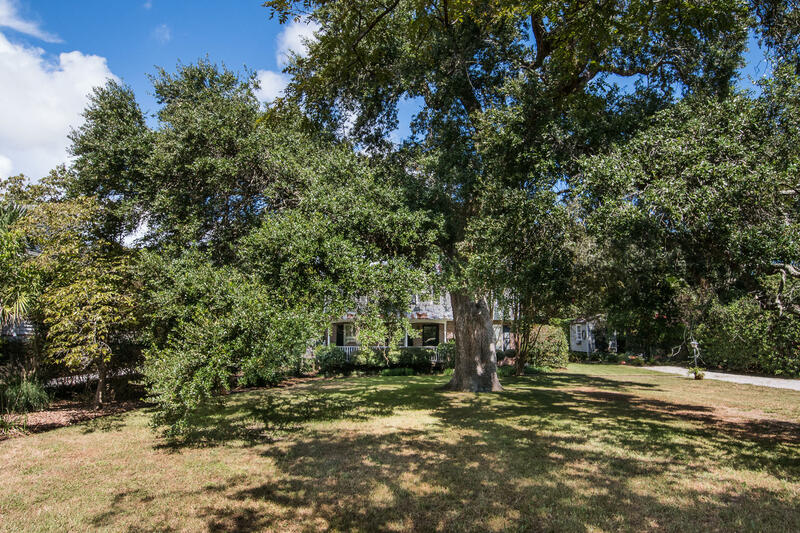 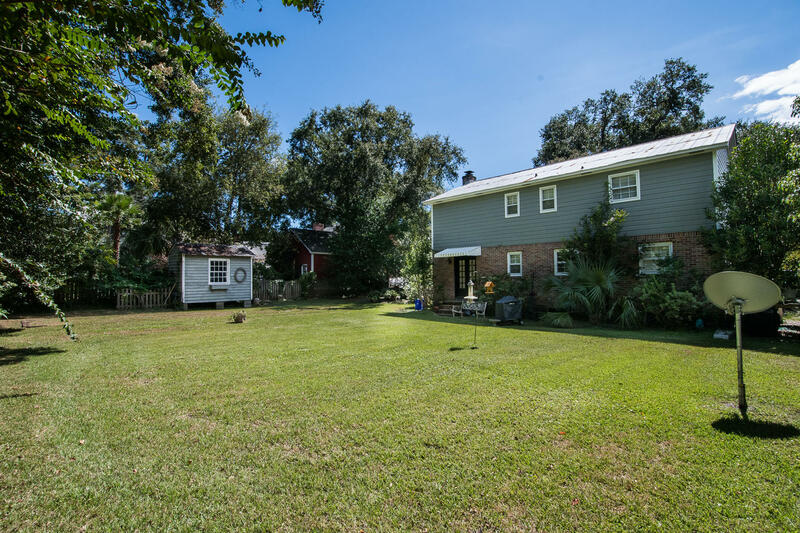 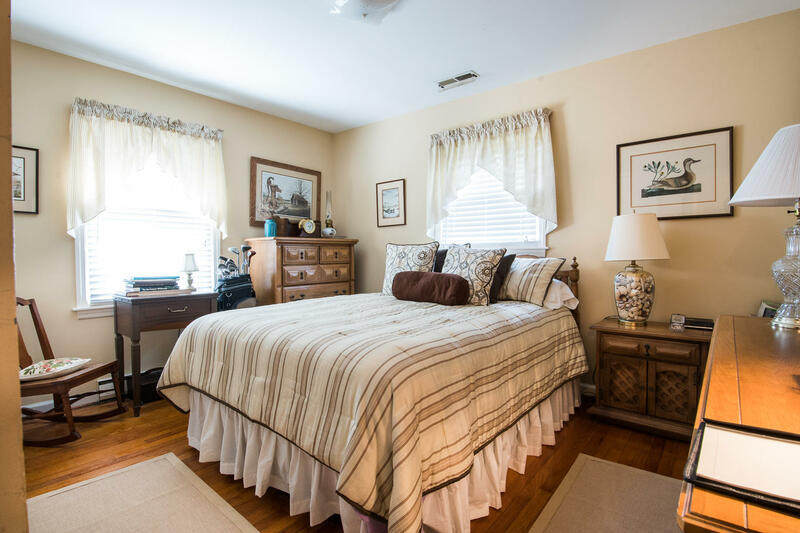 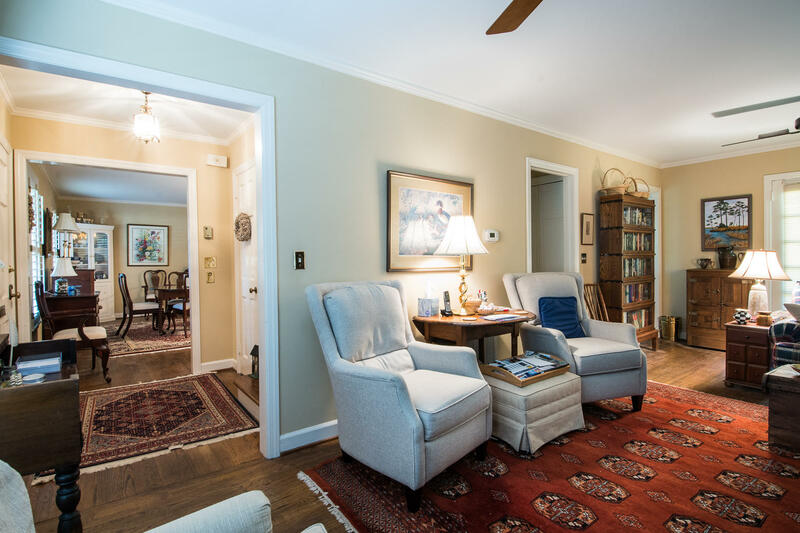 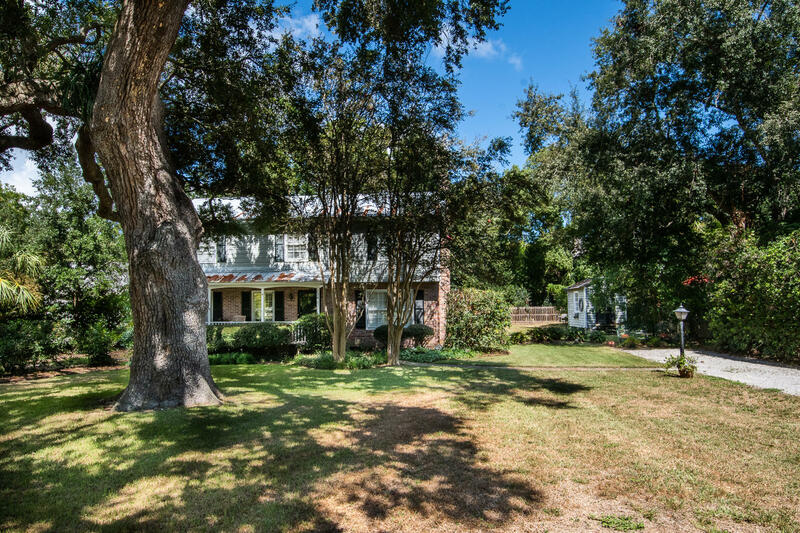 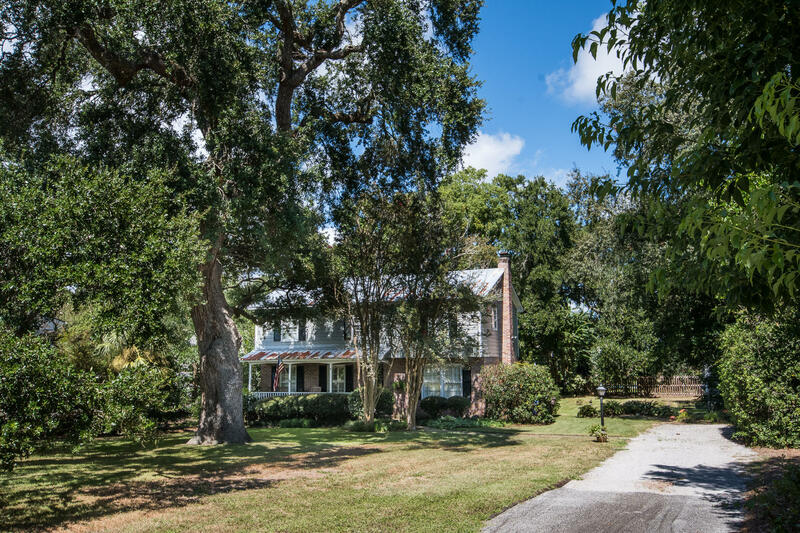 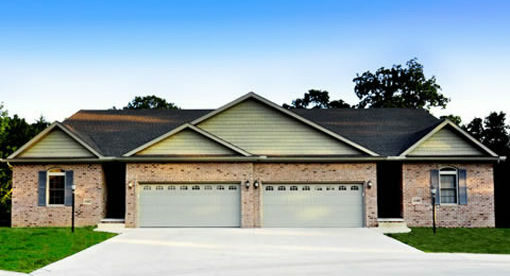 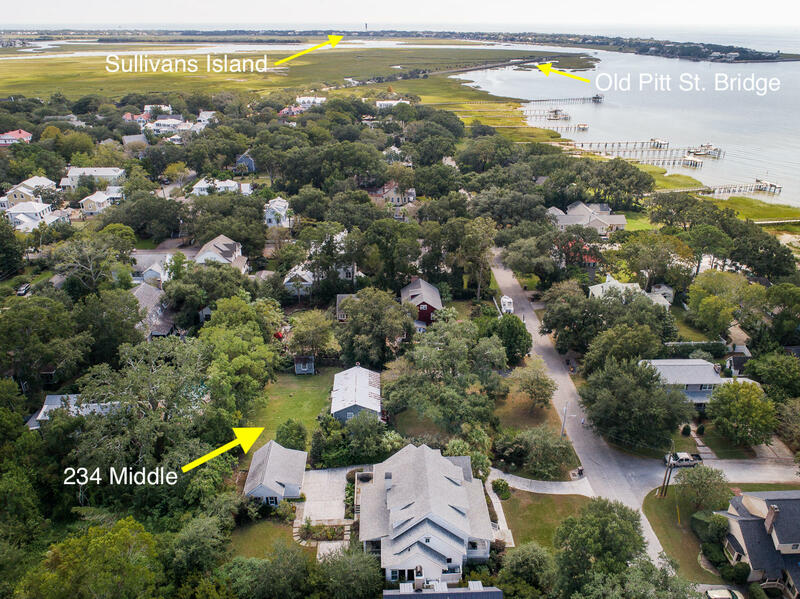 The quiet, less traveled and quaint Old Village is the most highly sought after neighborhood in Mt Pleasant. 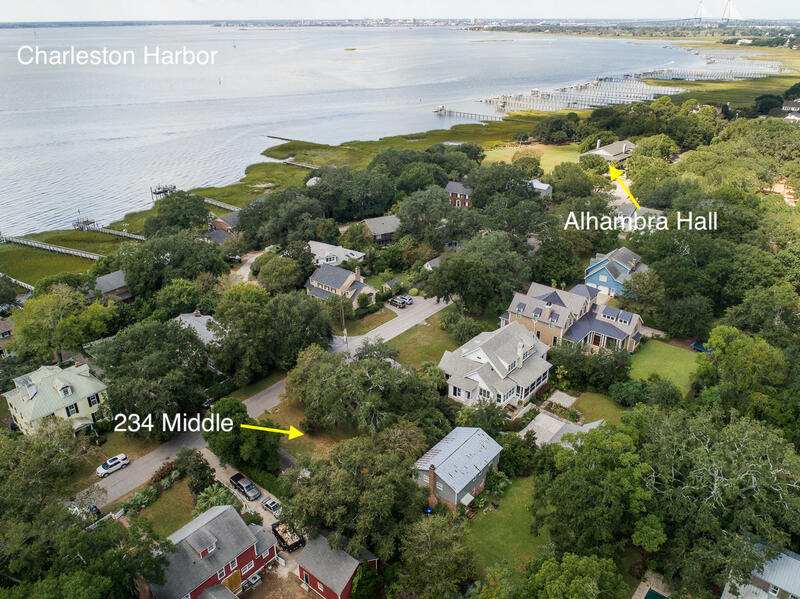 Wonderful schools, views of the harbor, fishing and crabbing off the Old Bridge. 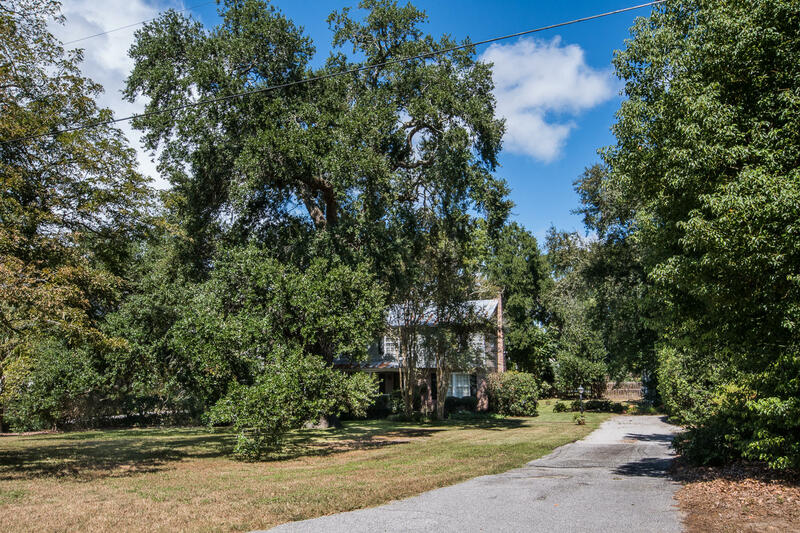 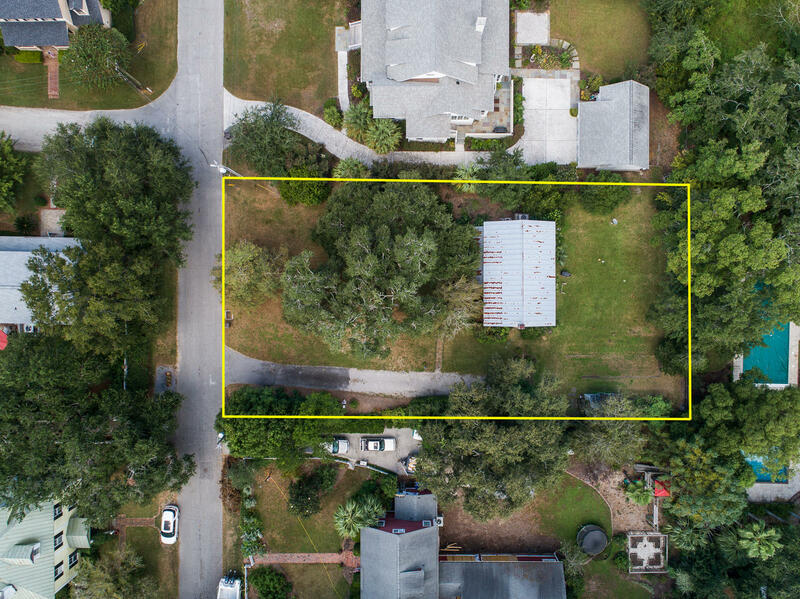  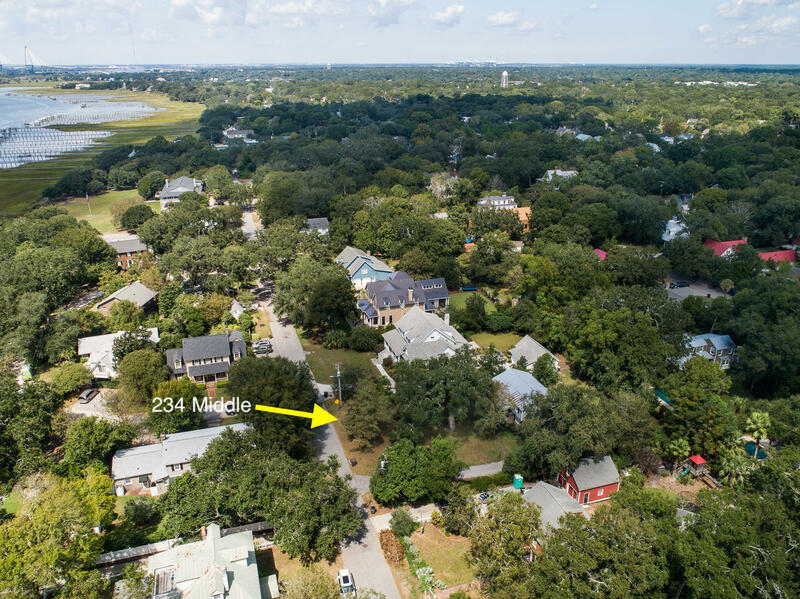 many parks, interesting shops and restaurants, are just a few reasons why we love this area so much!, Remodel the house or build on this 100 x 177 ft lot which is less than 15 minutes to downtown and less than 10 minutes to the beach.